Maybe there may be another model or color that can fit? This deluxe version is both chair and 3/4 bed pad in one! Double seat plate makes the longsets extra comfortable, or folded out for really luxurious rests. Perfect for two people where one is in the knee on the other. Crazy Creek®'s chair, Powerlounger is for those who want the comfort of a Crazy Creek chair but who want it a bit more comfortable! The chair is a development of Crazy Creek®'s Original and is a little wider, has 10cm higher back and has an extra seat plate that you can fold out. 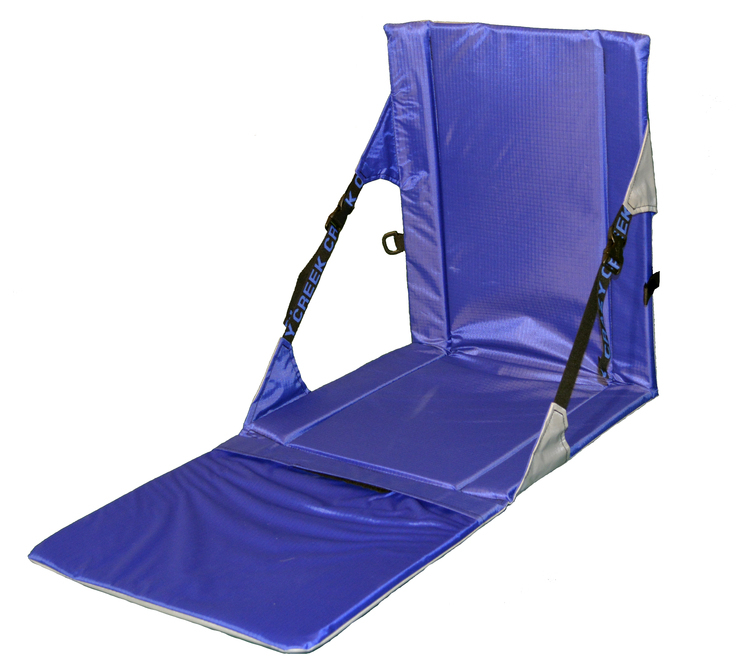 The extra seat plate provides better insulation in cold weather, allows for sitting in the knee and allows the chair to be used as a 3/4 bed pad. For example, you can use it under your inflatable bedside or for short rest periods. As with other models, we promise envy of your friends! The chair works just as well on the beach, outdoor concert or wherever you do not have a backrest to sit comfortably!